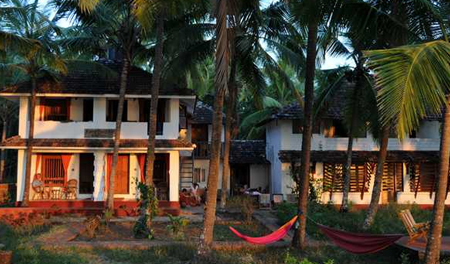 Do you want to get away from the hustle and bustle of your city and travel to a clean sandy beach village in Kerela? 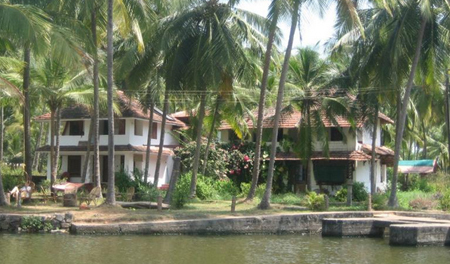 If yes, then Kannur Beach House is the right place for you to enjoy the traditional beauty of Kerala. 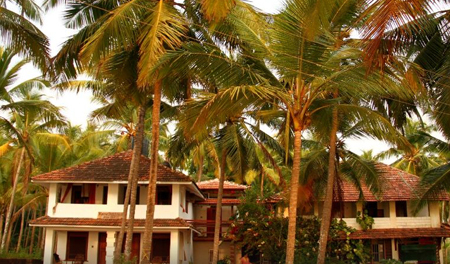 Set amidst the lush green palms and offering the picturesque view of the golden sandy beaches of Kannur, the Kannur Beach Resort offers comfortable stay to the guests and provide exclusive waterfront and Malabar's (North Kerala's) cuisine to make their stay delightful. The rooms in Kannur Beach Resort are designed in a way that they provide optimal views of the breath taking Malabar coast and of the enchanting river that runs along the side of the house. The hotel guests can indulge in activities like swimming, boating, bird watching, and walking to enjoy the scenic beauty of the place. 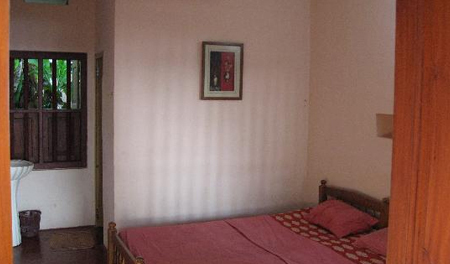 The rooms in Kannur Beach House are fully furnished with attached toilets and the same offers enthralling view of the Malabar coast. 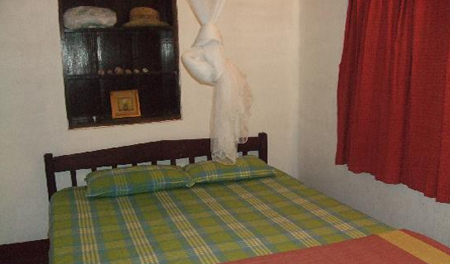 Here are some in-room facilities offered at the Kannur Beach House. 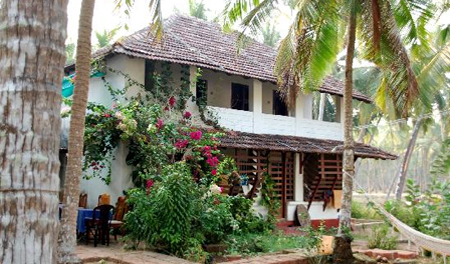 The Kannur Beach House has its own private beach where guests can relax and experience a homely time on the secluded beach house. The unique atmosphere of this place and the bright sun, white sand and blue sky can make your stay in Kannur Beach House memorable. This place is approximately 8 kms away from the Kannur Railway Station and around 99 kms away from Calicut Airport.